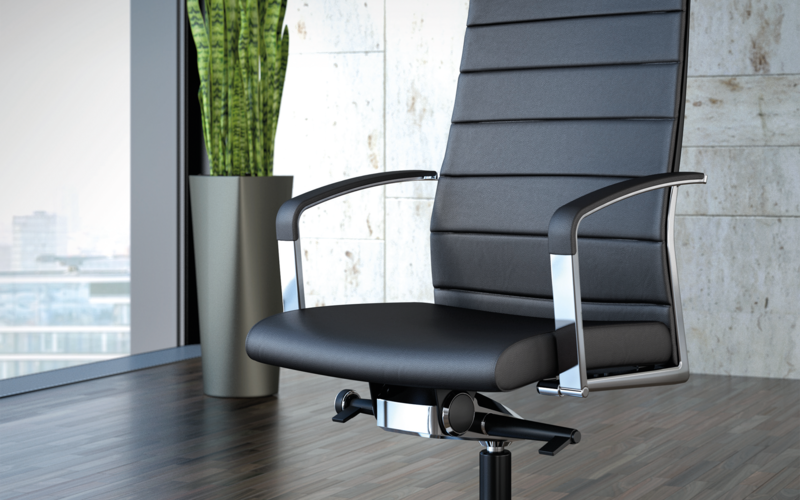 Offering the same advanced ergonomics as its predecessor, Okay II impresses with a consistently minimalistic aesthetic. 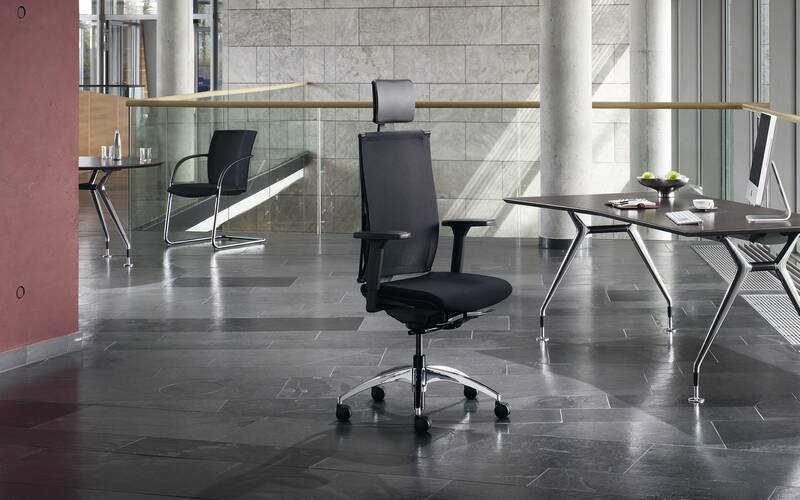 Nothing interferes with the straight and architectural design. 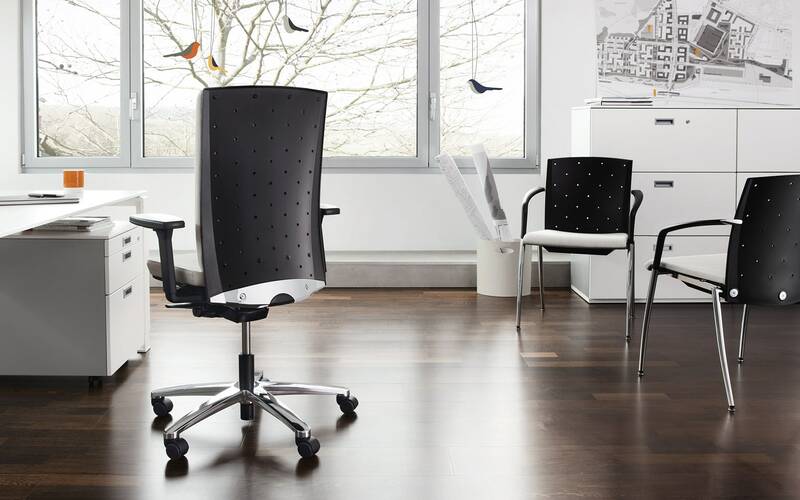 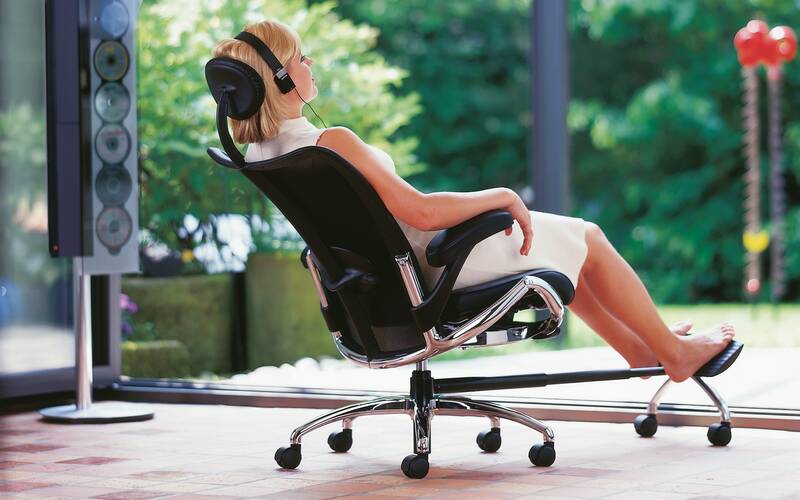 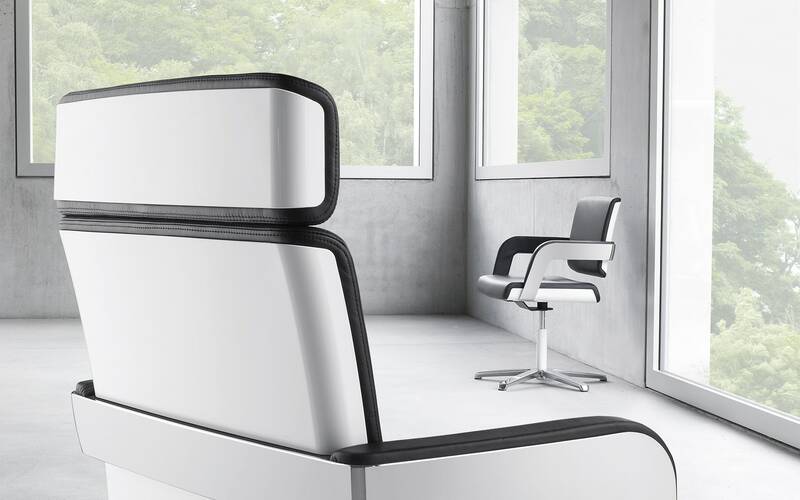 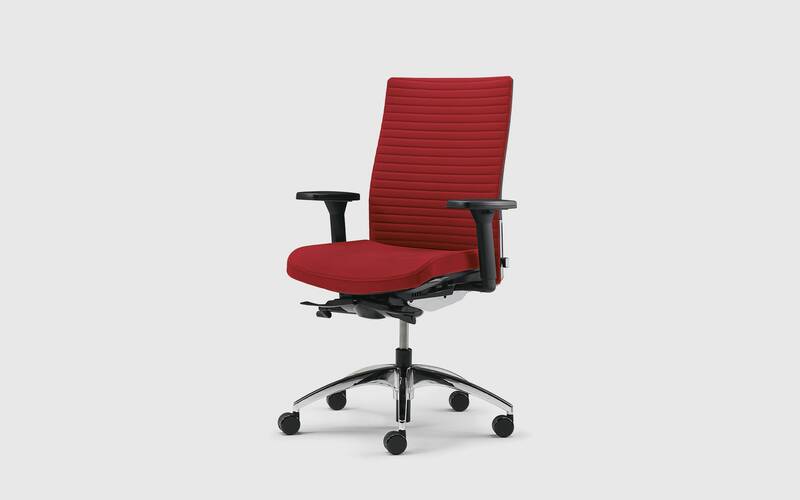 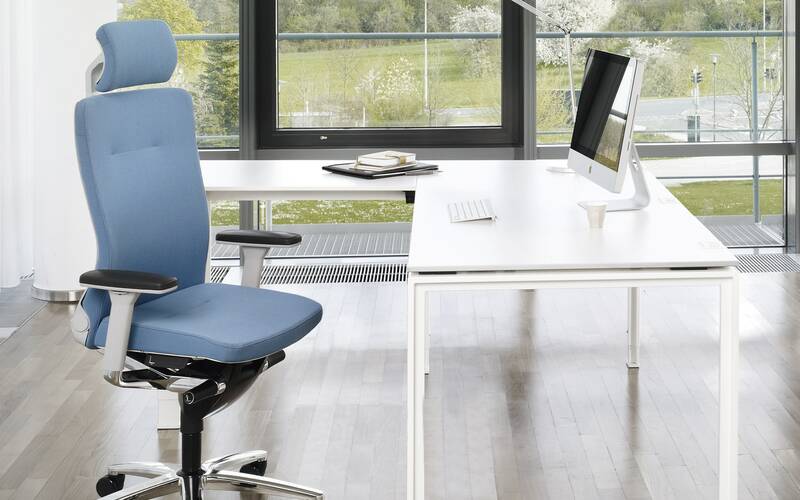 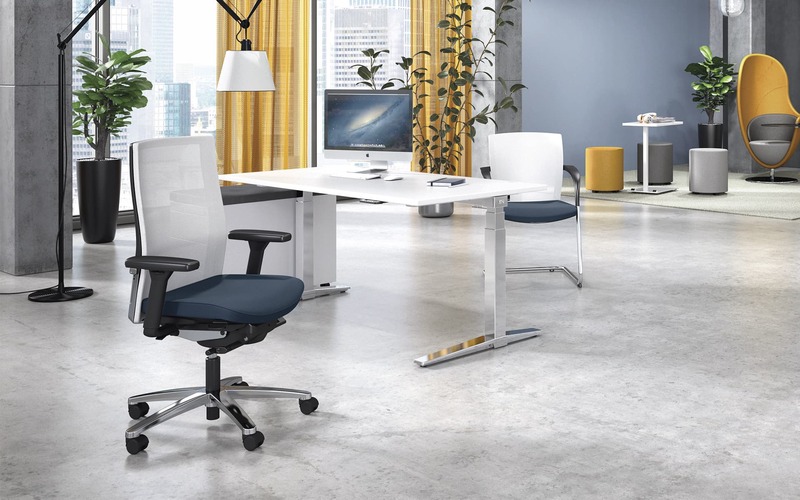 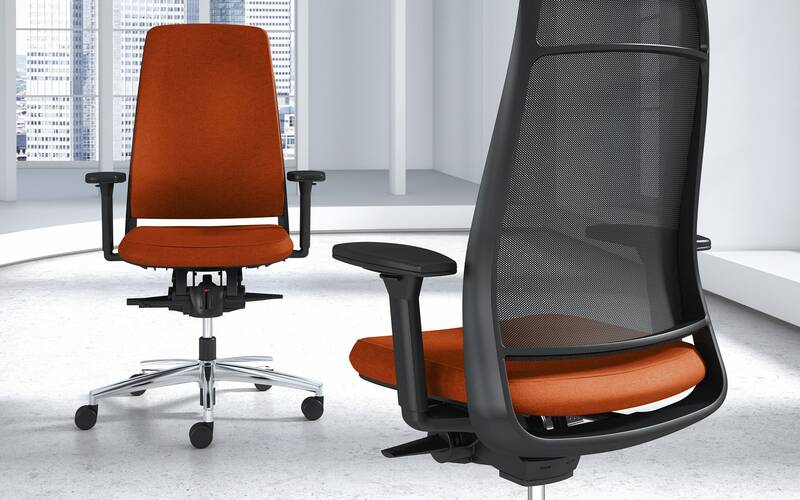 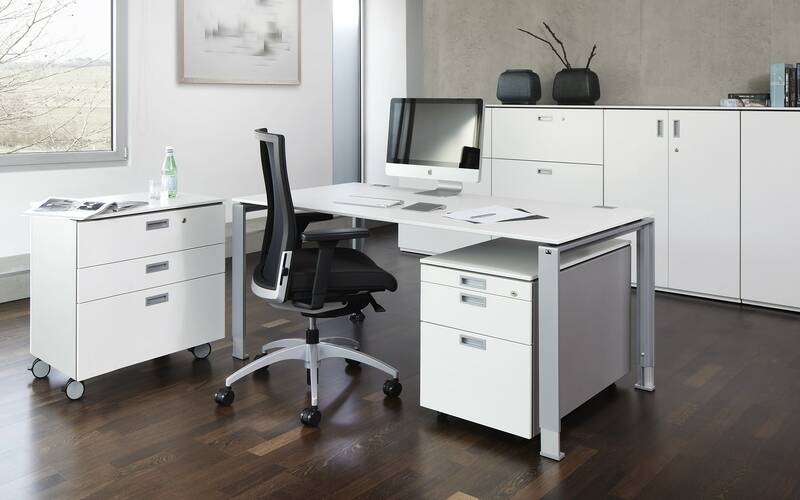 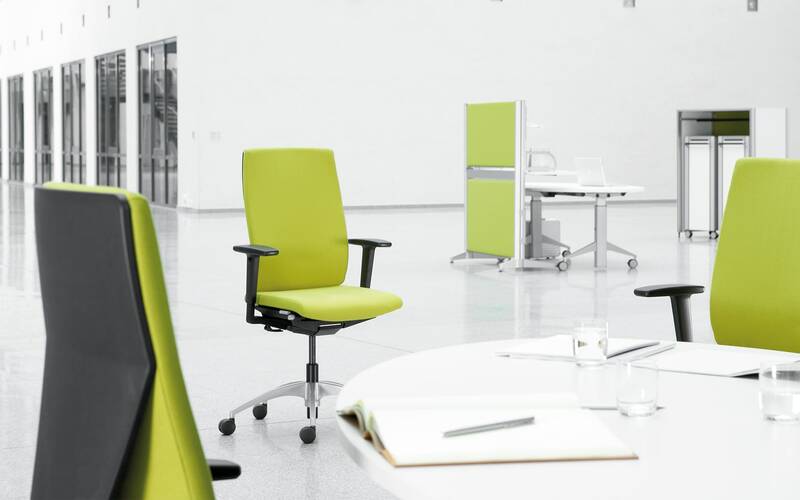 Even the adjustable lumbar support is integrated in a way that makes it virtually invisible.